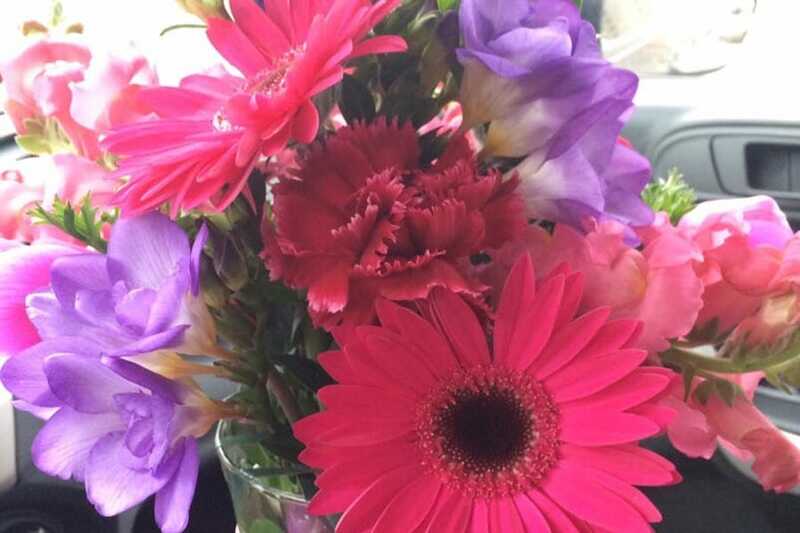 BALTIMORE (Hoodline) — Just in time for Valentine’s Day — if you’re wondering where to find the best florists near you? 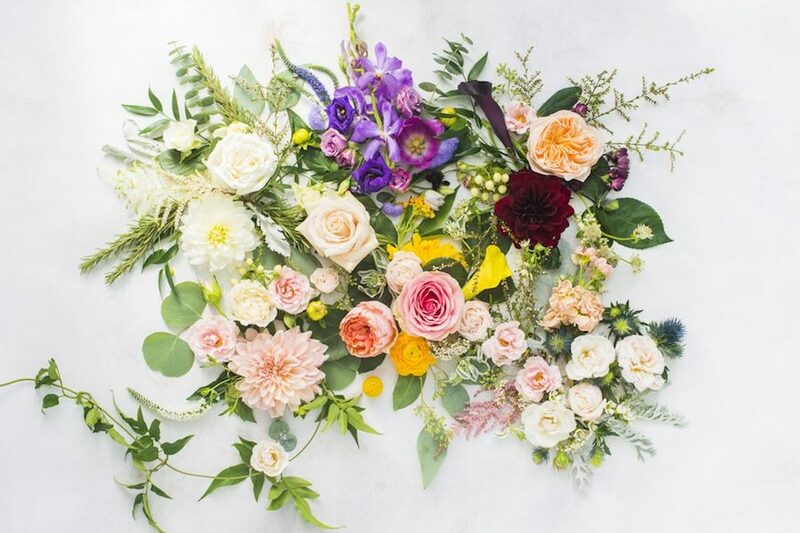 Hoodline crunched the numbers to find the top florists in Baltimore, using both Yelp data and our own secret sauce to produce a ranked list of the best spots to venture next time you’re in the market for florists. 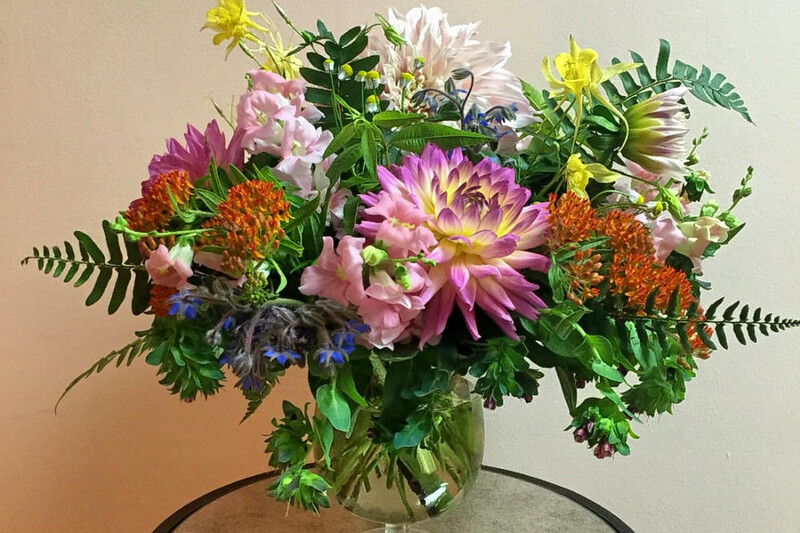 Next up is downtown’s Fleur de Lis Florist, situated at 226 N. Liberty St., Floor 1. With 4.5 stars out of 35 reviews on Yelp, the florist and floral designer spot has proven to be a local favorite. 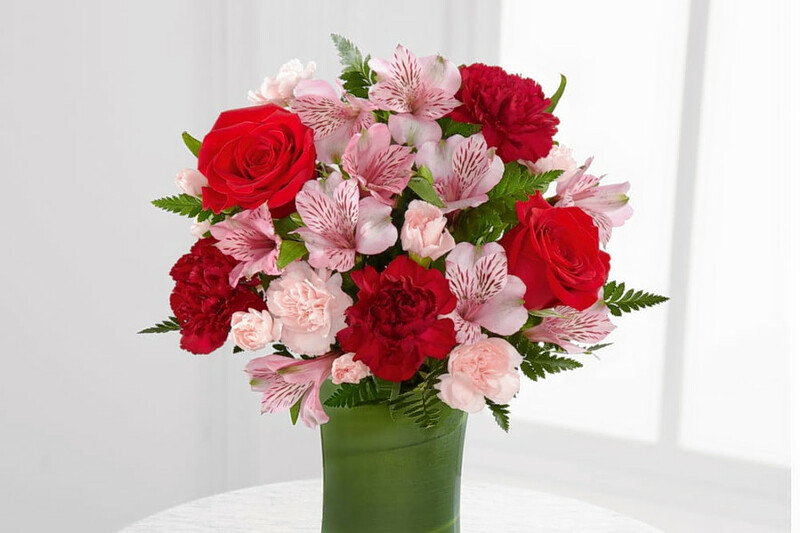 Hampden’s The Modest Florist, located at 3601-R Chestnut Ave., is another top choice, with Yelpers giving the florist four stars out of 21 reviews.